Season ticket holder Robert Hall is a dedicated, motivated Bills fan. 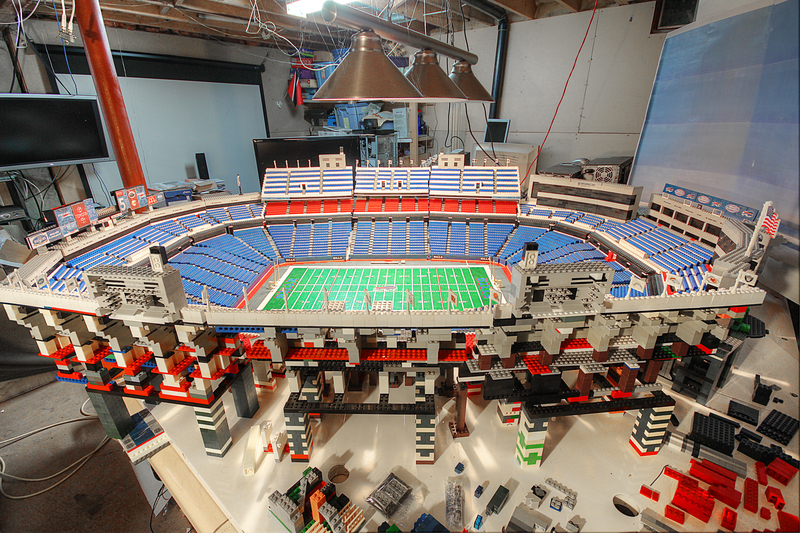 He’s so motivated that he spent the past five years constructing a replica of Ralph Wilson Stadium made entirely out of LEGO pieces. The end result is incredible! Read the full story here and view the photo gallery here! Here are some fast facts about this season ticket holder and his replica.